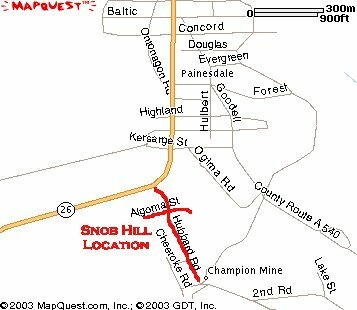 This is a collection of information and photos I have been collecting on Snob Hill. Snob Hill was so named by the miners who had to look up the hill at the nice big homes of the comany officials on the hill above their small homes down below. Reference Kathryn Bishop Eckert's "Buildings of Michigan" for more information. Thank you to Julie Asselin and Marjorie Lindley for sharing photo's from their family albums. Color photos are my shots. Do you have family photos to share of the hill? This home was built 1901 or 1903 and was designed by A.C.Eschweiler of Milwaukee. It was built for Dr. Lucius Lee Hubbard who was the Copper Range general manager from this time until 1917. 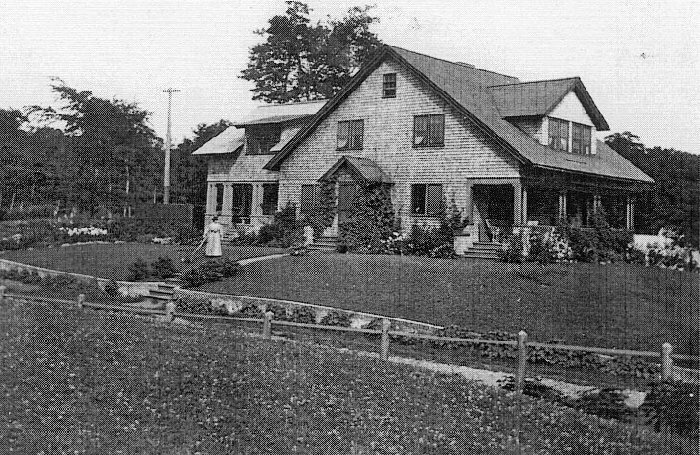 The home was then occupied by William Scacht from 1917 until 1944. He became president of the Copper Range in 1930 with the death of William Paine. 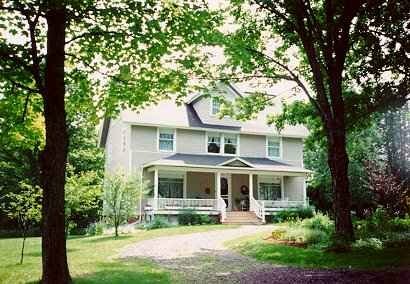 It is an English design, 2 and one half stories on a raised Jacobsville sandstone foundation. Also contains a carriage house and stable. 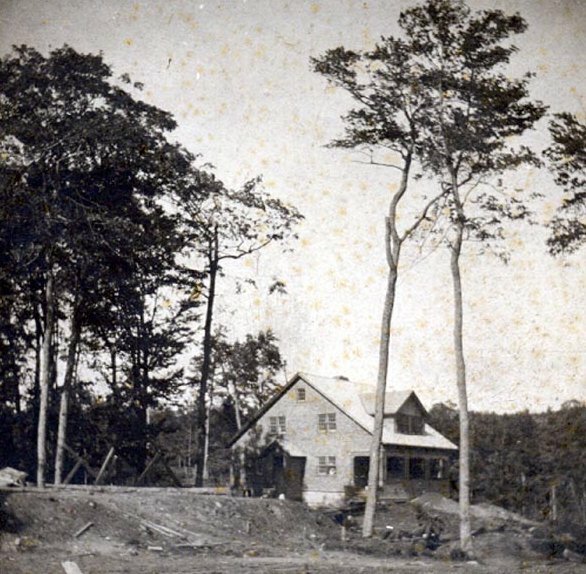 Built before 1905 it housed Stuart Goodell and family, the manager of the Copper Range Company store. 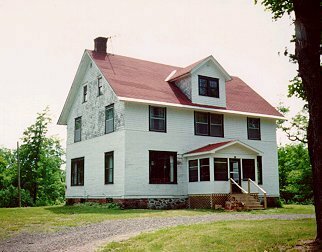 Algomah Ave. housed the Copper Range mining engineers and managers and their families. 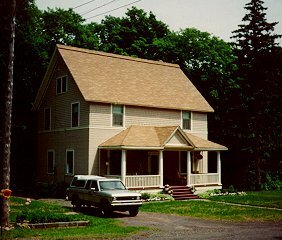 When one manager or engineer would move on they would move out and the new manager would move in along with his family. 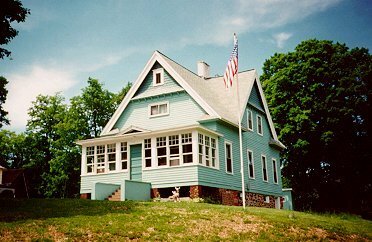 This home was built for the Copper Range Company Civil Engineer. 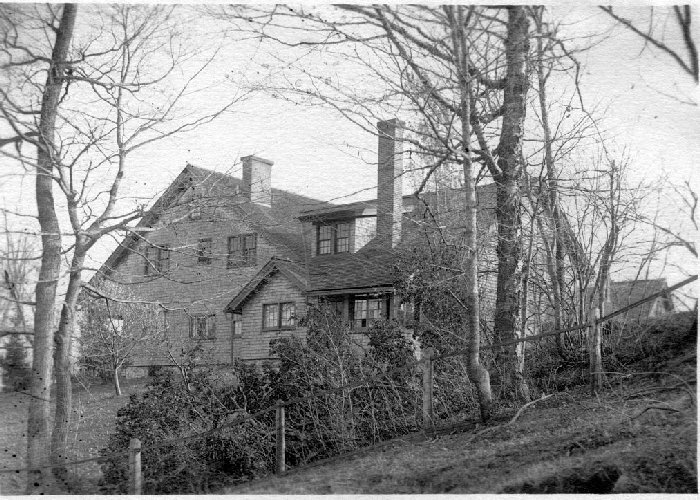 This home was built in 1906 and was the home of the Copper Range company physician.